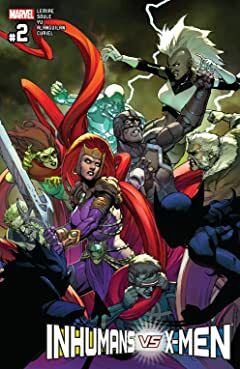 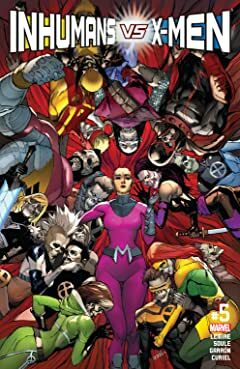 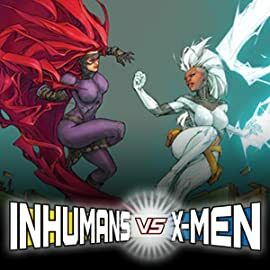 The X-Men and Inhumans have been on a collision course since the link was proven between the Inhumans' precious Terrigen Mist and the sickness and death of many mutants. 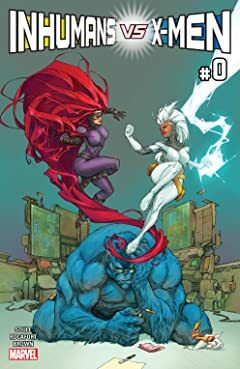 When Beast discovers that the mutants have only two weeks before the planet is uninhabitable for them, an Inhuman/mutant war is unavoidable. 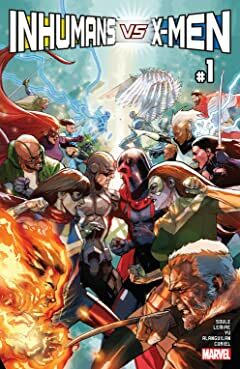 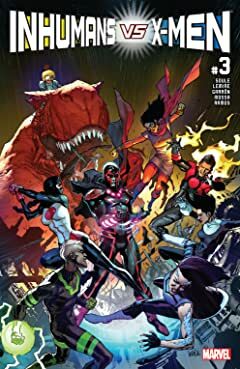 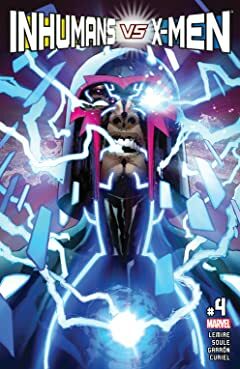 Co-written by Charles Soule (Uncanny Inhumans, Daredevil) and Jeff Lemire (Extraordinary X-Men, Moon Knight), IVX delivers sensational set pieces, gargantuan grudge matches, all drawn by the sensational Leinil Francis Yu! 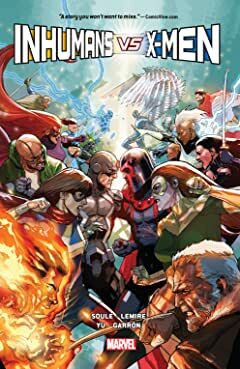 Whether you're for the X-MEN or the INHUMANS, IVX promises to shatter the Marvel Universe as you know it!